Companies are continually adopting new technologies to improve communication and foster collaboration amongst employees. 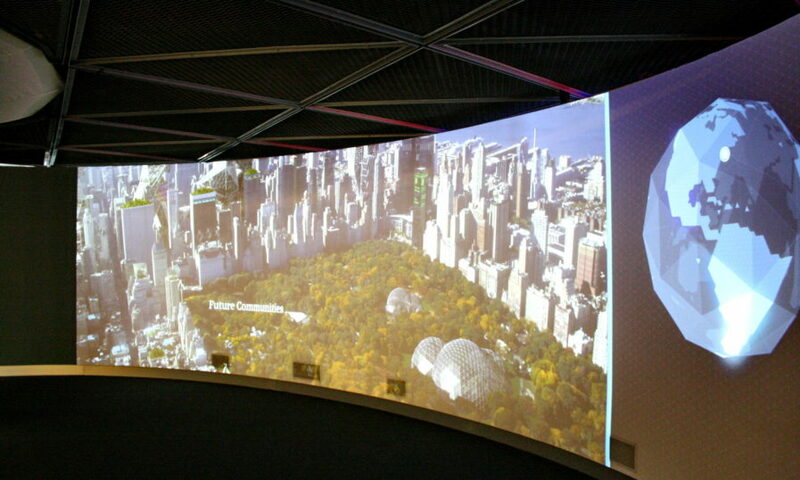 One of those technologies is the interactive display. Originally used in.